Calling all procrastinators! UA now has E-Cards available for the Holidays. You can buy an e-card today and your recipients will receive it via email instantly. Oops is that holiday gift exchange today? 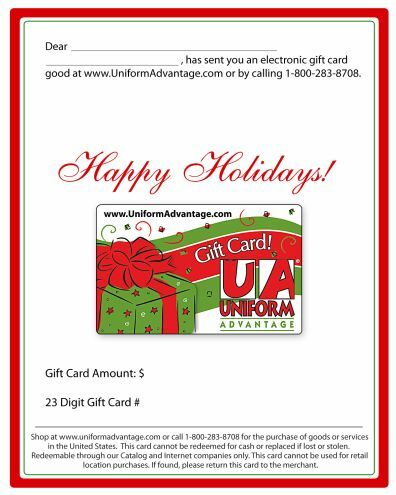 No problem the UA E-Card is your solution with eCards ranging from $10 to $100 your sure to find what you need.